The Mercedes Benz Fashion Days Zurich have passed by so fast. And time goes by, its already December. Sorry for posting about MBFD that late. Hope you enjoy the pictures anyway. I had a great time at the Mercedes Benz Fashion Days Zurich. 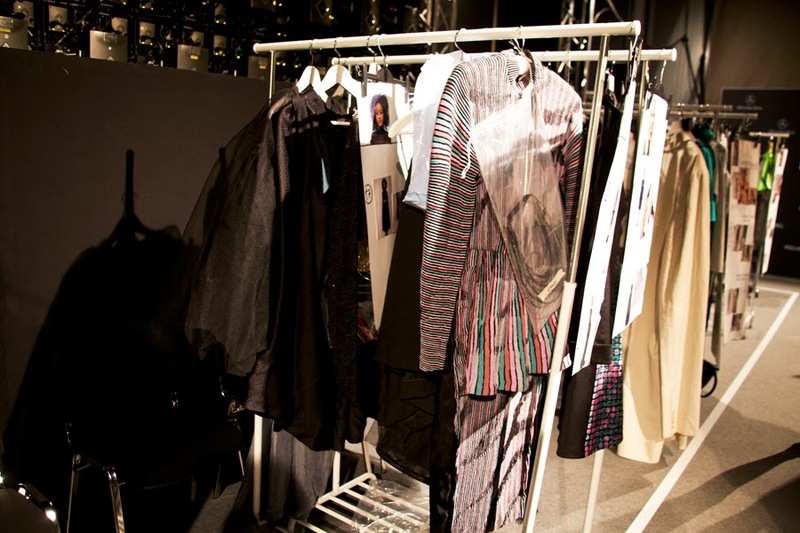 I met so many new people and got inspired by the shows of the designers. Thanks to Paul Mitchell, I was able to go backstage and could take some photographs. The whole team is working very hard backstage, for an amazing result. 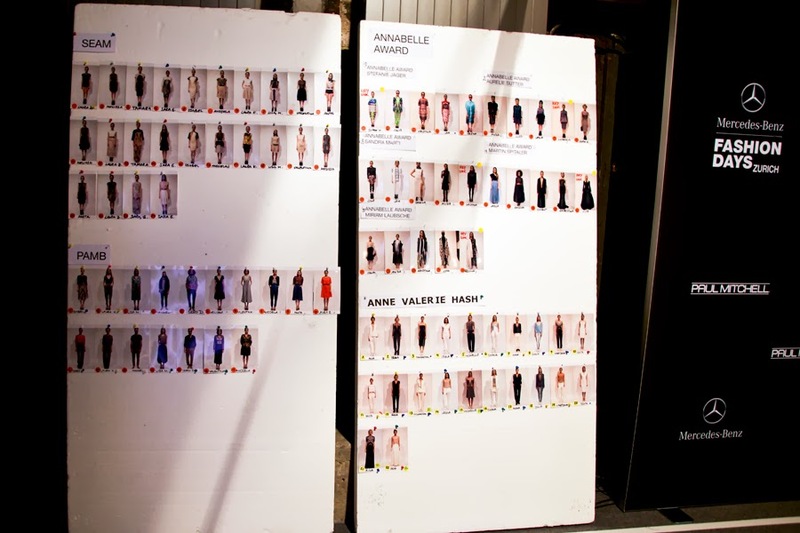 Together with Marionnaud, they do anything, to let the models look perfect on the catwalk. It's a very busy atmosphere back there, but in a positive way. Luxury Christmas Gifts for her.